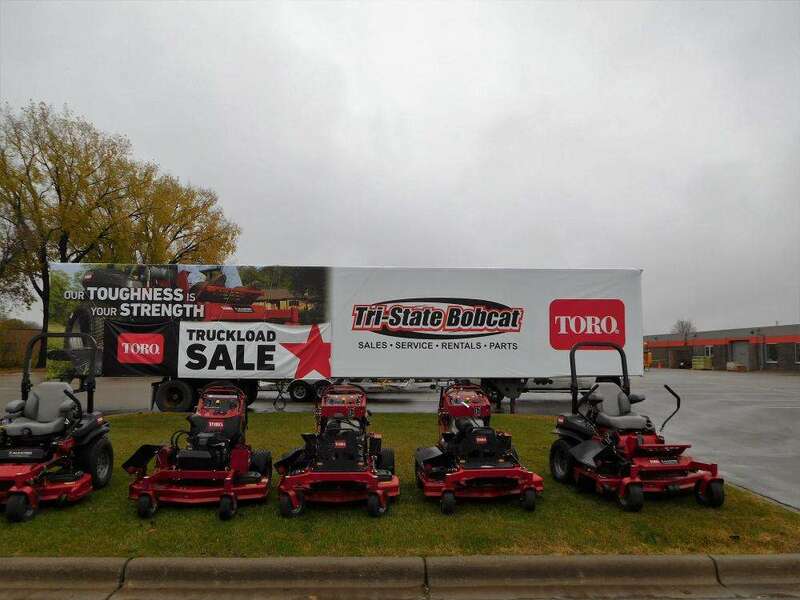 Driving the great expanse of Minnesota might make it seem empty at times, but there are plenty of people in the surrounding areas waiting to be exposed to your business’ brand. Instead of waiting for them to discover you, bring the information to your customers with colorful, vibrant custom vehicle advertising! At SpeedPro, we have more than 20 years of experience, which we’ve been using to serve Minneapolis, Plymouth, Minnetonka and the rest of Hennepin County since 2015. If you’re a business operating in these areas or any of the other surrounding regions, we’d be pleased to assist you! 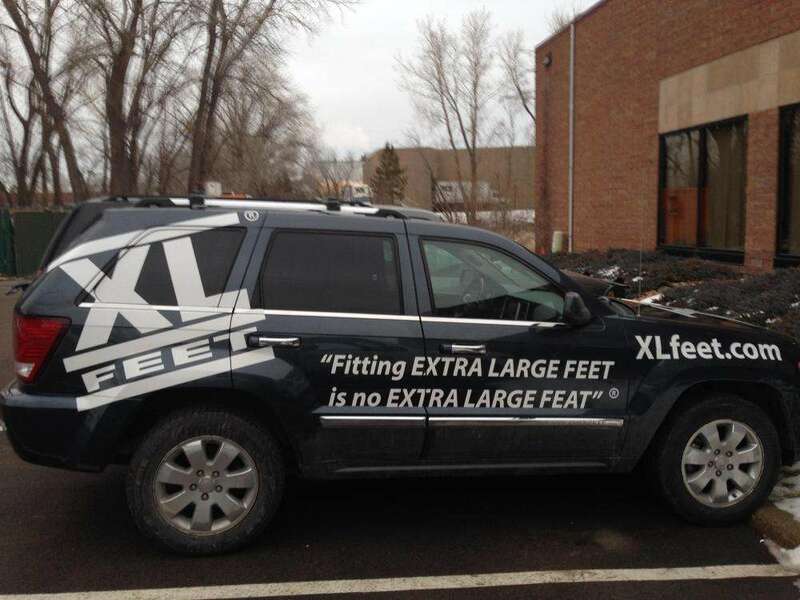 Not only are vehicle wraps cost-efficient investments, but they’re also effective ones. About 97 percent of drivers claim they’re more likely to remember products and services advertised on vehicle wraps, and 27 percent say they’ve gone forward with purchases based on those graphics. When you consider that a single wrap can generate between 30,000 and 70,000 impressions in one day, the potential uptick in new business is hard to ignore. 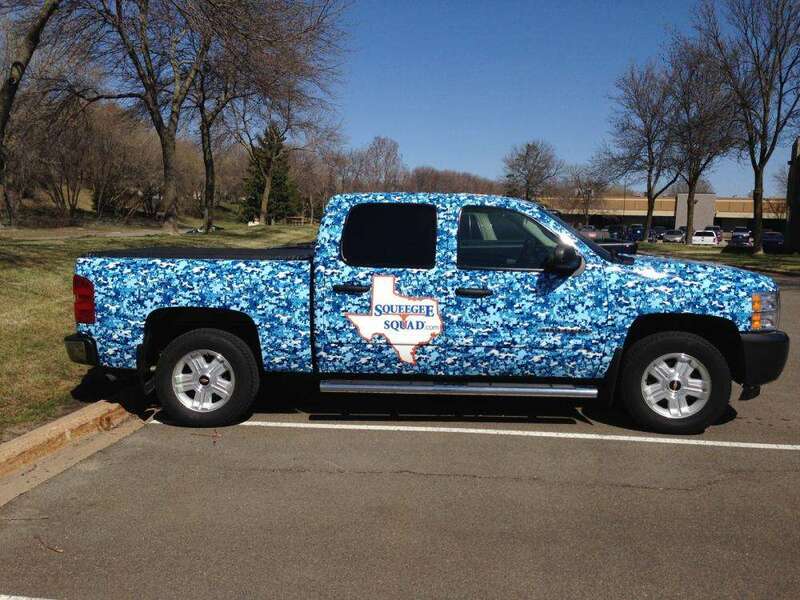 To top it all off, a vehicle wrap’s cost per 1,000 impressions is $0.70, which is far more affordable than primetime television spots ($20.54) and black-and-white, quarter-page newspaper ads ($11.66). With the medium’s industry expected to double in revenue between 2016 and 2022, now is a prime time to get into the field. When we discuss how to wrap your vehicles, we’ll take into account all of your circumstances before providing you with recommendations. We believe in doing a job once, and we don’t want to be the source of any disappointment for you. We’ll work hard to make sure we reach those goals. Fundamentally, there are two selections: full vehicle wraps and partial ones. 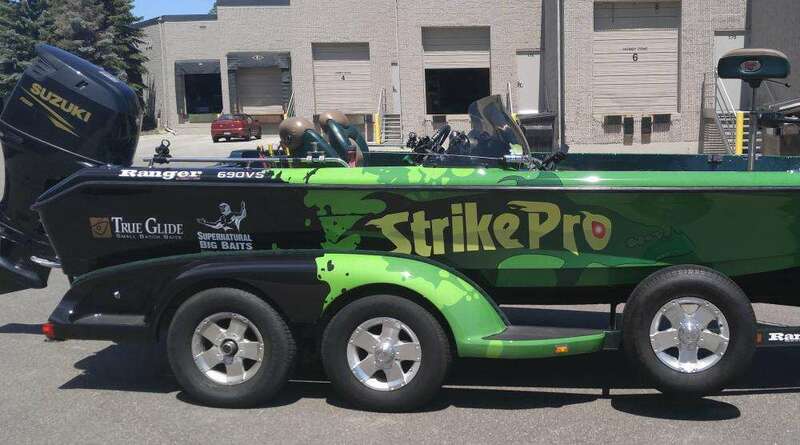 Full wraps can coat most of the vehicle to form the ultimate billboard experience, while partial wraps usually adhere to one side or area. The latter is more cost-effective, and it still offers a good impact. Beyond that, we’ll walk you through the materials, inks and laminates we offer and help you understand the best options for your project. Once you clean your vehicle extensively to remove any lingering residue that might interfere with the installation process, you can bring it to our studio. From there, we’ll get right to work on your wrap. We’ll lay out a timetable for the job in the beginning, too, so that you know exactly when to expect its completion. Contact us today to arrange your consultation, and you’ll be taking the first steps toward revolutionizing your vehicle advertising campaign! If you want to visit us, our studio is located on Annapolis Lane in Plymouth, near Interstate 494.